American Air Filter Ltd. (AAF) is an internationally operating equipment manufacturer that regulates air supply and reduces noise pollution in gas turbines used worldwide in power plants and the oil & gas industry. American Air Filters operates in 22 countries and employs more than 3,000 people worldwide, of which over 300 are employed in the United Kingdom. AAF Limited’s customer base includes General Electric, Rolls Royce, Siemens and MHI. A year and a half ago, the establishment of AAF Limited in the United Kingdom came to the conclusion that they needed a new ERP solution because their own 17-year-old system failed. The existing system, which was not only used for management reports and financial reconciliation, but which also had to provide essential overviews at the end of each month, was insufficient. The underlying technology of the system especially developed for AAF was developed internally and over time AAF Ltd has had to develop more than a hundred applications in addition to keep pace with the changes within the company and to remain operational. Nick Carr, new project manager for the implementation of ERP at AAF Ltd, emphasizes: “The current ERP system was mainly concerned with the availability of management information and potential problems with the technology. In fact, there was no longer any management capacity for the current system, so even more growth would mean an even greater burden on management. “About customized solution:” We relied heavily on an employee who has now retired. With him disappeared a lot of knowledge about it on own part of the package “, continues Carr. "We chose HSO and Microsoft Dynamics AX because it is a safe and reliable solution." "Dynamics AX is a product from Microsoft and we know that Microsoft has a huge development program, which means that no maintenance problems will arise in the future. The choice for both HSO and Microsoft Dynamics AX gives us a secure feeling, whatever the future may bring for AAF Ltd."
In their search for a new ERP solution, an important selection criterion for AAF Ltd was that an external party would take care of the system management, in order to guarantee consistency and knowledge retention, even if teams change internally. About the lack of integration: AAF Ltd was faced with the problem that a lack of integration between applications and its own system prevented the development and growth of the company. The existing solution was simply not equipped for the size that AAF Ltd had already achieved, and the technology went against its limits. The restriction of growth and the lack of scalability meant that AAF had to modernize its ERP solution in order to steer growth effectively and to further develop the company. “Our main requirement for the new ERP solution was that all our own modules should be bundled into one working solution”, Carr explains. “It took a very long time before management information was available and this had a negative impact on the performance of the company. In addition, we had technical problems and we made a lot of use of spreadsheets. “Due to the lack of integration, AAF was also limited in the way important management documents could be recorded and shared. As a result of their dependence on spreadsheets, not only was inefficiency worked when drawing up and sharing reports, but the likelihood of human error was also greater. After an extensive tender process of one and a half years, the choice fell on HSO. HSO is the preferred supplier of Microsoft Dynamics AX that will become the new ERP solution from AAF Ltd. 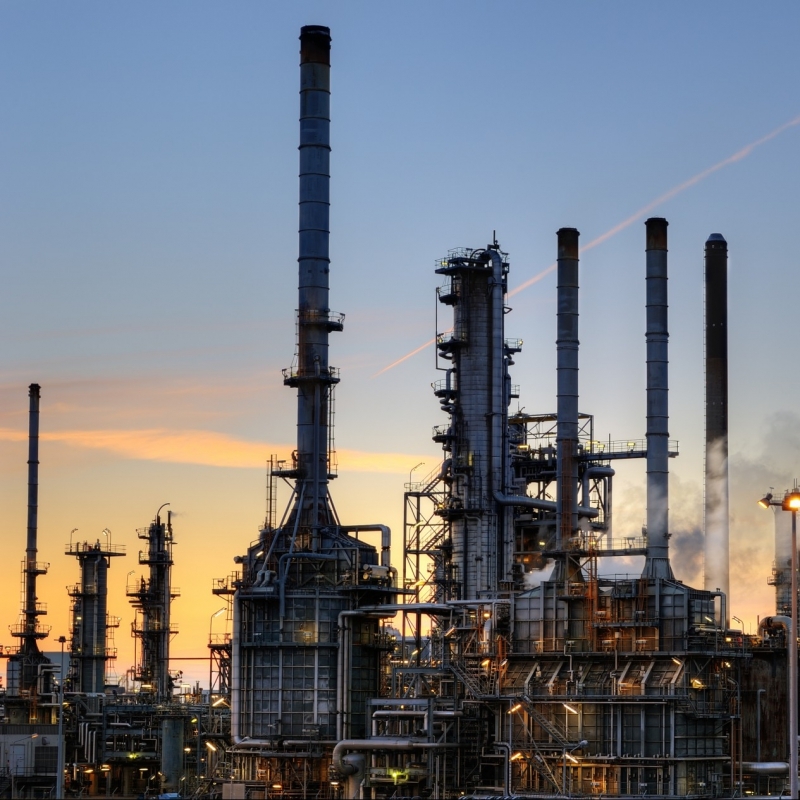 The reason was the technical expertise of HSO when it comes to Dynamics AX, HSO’s insight into the business operations of AAF Ltd and knowledge of and experience with the manufacturing industry and the oil & gas market.